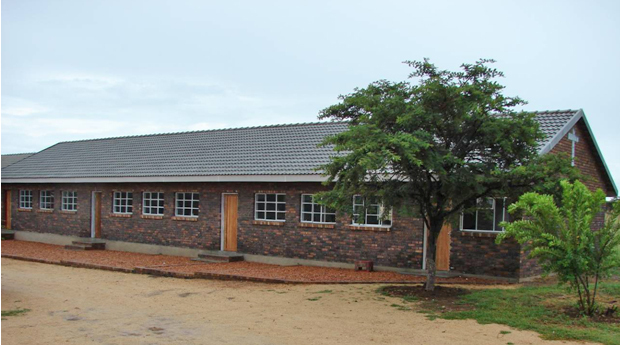 Eagle's Nest Christian School is located in Polokwane, the capital city of the Limpopo Province of South Africa. 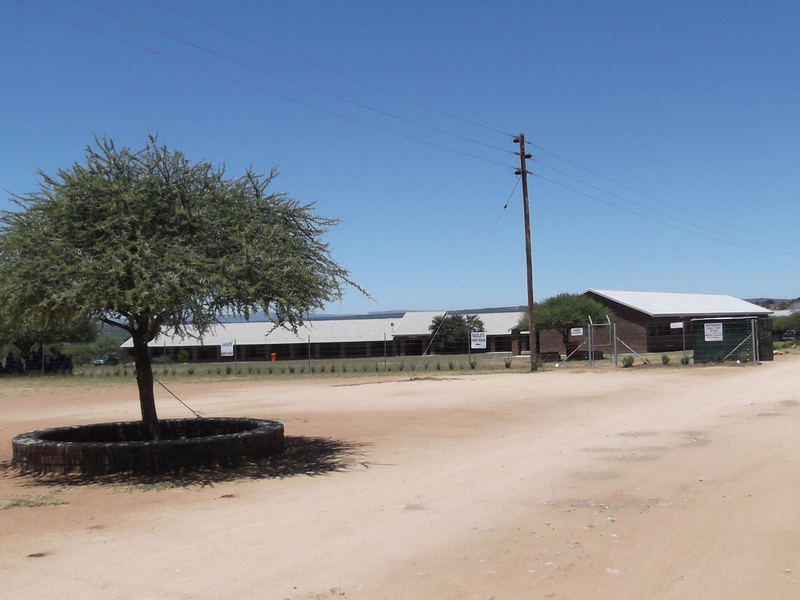 The school serves over 450 students from Nursery through Grade 12. In 2008, Classrooms for Africa provided a grant through donations from member schools of ACSI Western Canada to build a three-classroom block and counselling room to handle the increasing number of students. In 2009, Eagle's Nest linked with Fort Saskatchewan Christian School. 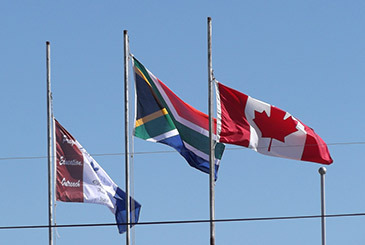 The Canadian school has raised funds towards the construction of three additional classroom blocks built in 2010, 2011 and 2014.